Lately, early mornings are the only time of day in which I can get a couple of quiet hours to work before motherhood kicks in. So on this particular morning, I quietly tiptoed my way out of the house before getting caught. My plan was almost foiled as my 2-year-old, who has been co-sleeping with us lately, heard me get up. Luckily my husband convinced him to stay in bed - hopefully long enough to have the sun rise (I didn't stick around long enough to find out!). Doing this sort of early morning work always reminds me of the importance of balance. I know that if I don't get to bed early enough the night before, I'm either not going to wake up to get work done or I'm going to get up and then pay for it later in the day. This balancing act applies to many areas of my life and unless you've got some superhero DNA, I suspect that the same goes for you. My hope is that by striving to live a more balanced life, it helps balance out any allergy or non-allergy related health issues. While we're on the topic of checking in, I thought it would be crucial to say that while nutrition is key, lifestyle also plays an important part in good health. We offer some health-promoting, stress-reducing tips on our website. Exercise & Keep Stress to a Minimum: Stress inhibits normal body function. It manifests in different ways in different bodies. Some bodies get migraines, other get ulcers, and still others get hypertension. All bodies have decreased immune function and rattled nervous system under chronic physical or emotional stress. Regular moderate exercise with fresh air and some sun exposure, meditation practice, and creative outlets are all positive and recommended ways to manage stress and keep immune function strong. 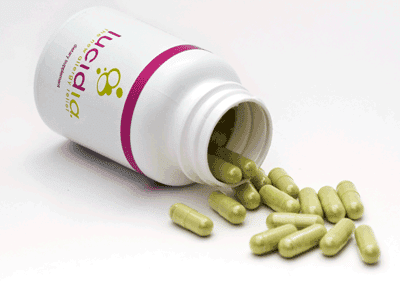 The reishi, nettles and N-acetyl cysteine in Lucidia help the body manage stress and support the nervous system. As we're in the midst of spring, it's important to check in, to see if the activities we do throughout the day and the things that we put into our body support good health. In years' past, I've taken this time to do a mini fast - just three days of drinking herbal teas, water and hot lemon water with honey. It was a time of checking in, slowing down, only doing those things that were really important in maintaining my house and family. In the next couple of weeks, I'll post a series of information from our website about how you can support your health. Lucidia is really helpful in cleansing the body and strengthening the immune system, but it's up to you to take responsibility for your lifestyle and nutrition. To learn more about the ways to support good health during the allergy season, visit www.Lucidialife.com. Upon hearing that song years ago, it made me think of how we're always changing. We see it each and every day - sunrise and sunset; we see it in the seasons - spring/fall equinox and summer/winter solstice; we see it in the trees and the foliage. For me, living in San Diego there isn't a drastic change in the season that one might see living in the northeast, but there are subtle changes. 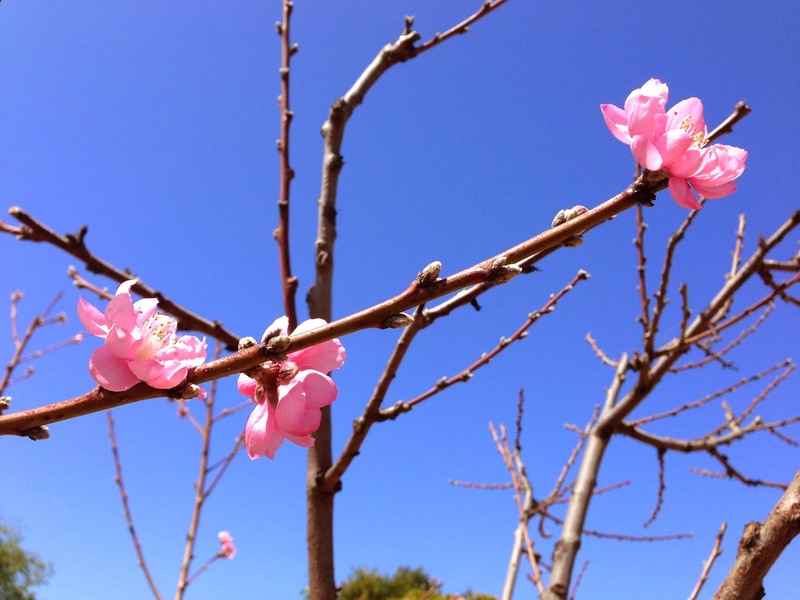 I took a few photos of mother nature's spring time gift to Southern California. 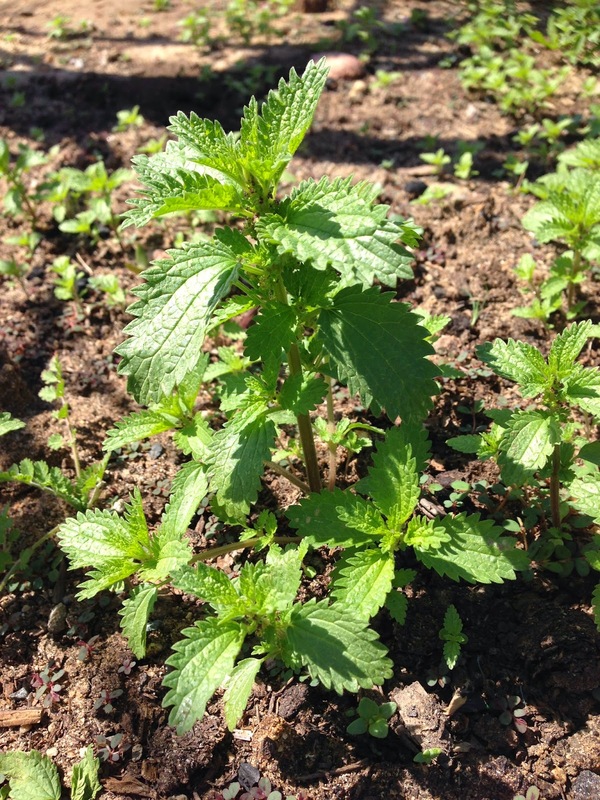 You may recognize the plant that I took a picture of - Nettles; it's one of my favorites and one of the reasons why Lucidia is so helpful with allergies. After writing my last post about the Vitamix, it dawned on me to open up a couple of Lucidia capsules and blend them into the smoothie. It's genius! It's like our own version of the immuno-boost that you can order for $1.50 more at any smoothie/juice store. Perfect way to stay healthy this winter. I just splurged and got a Vitamix! Surprisingly, my 10-year old son is as excited about it as I am. It might be because when we were watching a demo at Whole Food the other day, Chef Sharon made an ice-cream that's healthy enough to eat for breakfast and it was delicious! 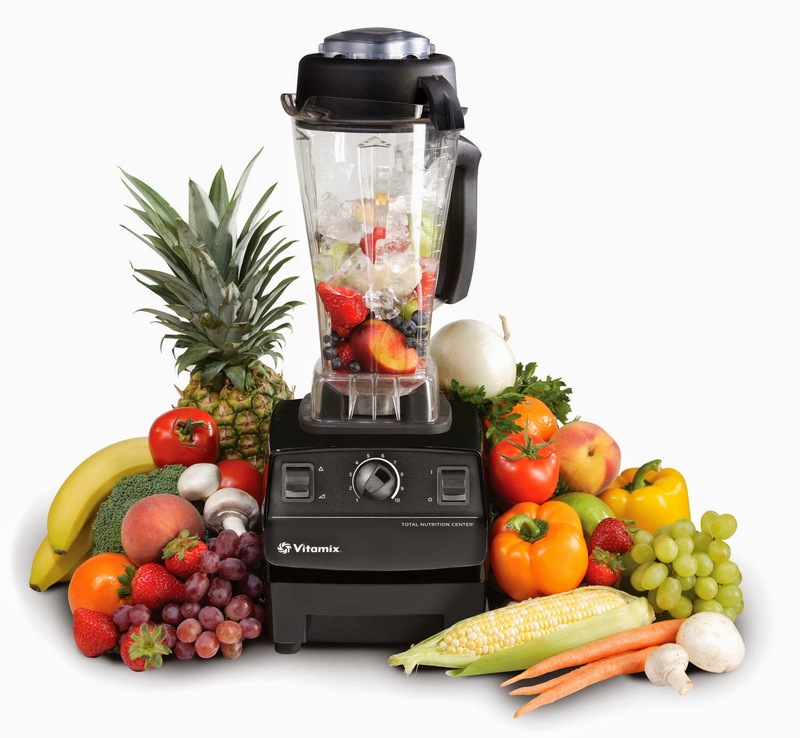 I'm sending out a message to all my fellow Vitamix comrades. I'm looking for some yummy, kid-friendly recipes. Please send in any personal recipes or links to websites. Thanks! The new lunar year is here - Year of the Horse. For me, new beginnings have this great potential that's really exciting! It's like having a mystery box in which you have some say in what goes into the box, but there's an aspect of the unknown as well. 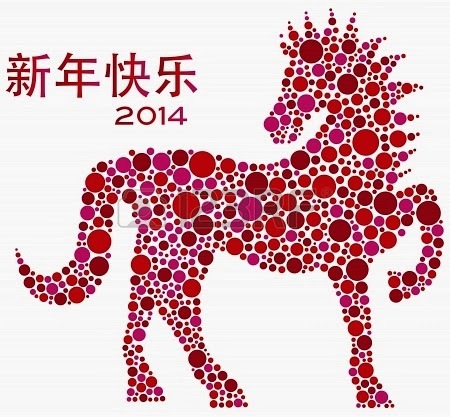 What does the year of the horse have in store for us? I've read here and there that conflict is in our future. People standing firm to their ideals. And while having passion for ideas is what drives us; and I give thanks to those who came before us who stood firm in their ideals - Martin Luther King Jr., Mother Teresa, Gandhi. I know these people where coming from a place that had heart and meaning and truth. When It comes to conflicts that we experience these days, there's more personal gain than the search for truth. I think if you were to really uncover the truth, what you'd end up with is a win-win situation, not a victor-loser scenario. My sister-in-law is pregnant and will have a little boy born in the year of the horse, so I wondered what characteristics this little one was likely to have. There are so many great qualities.... animated, active, energetic, loves crowds, quick to learn independence, straightforward and positive attitude towards life, good communication skills and witty. How great is all that?? Let's all try to take on a little of the horse in our own lives. Perhaps we can avoid some of the predicted conflict ahead!